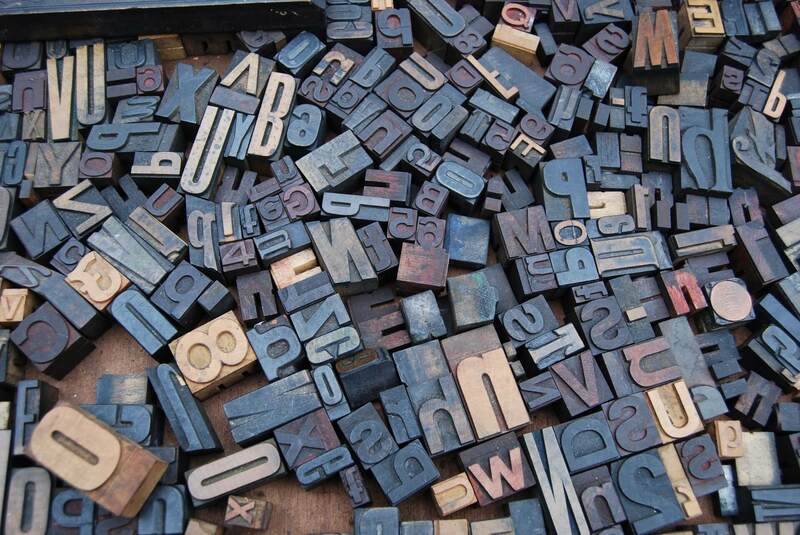 Ever wondered why a font doesn’t render in your email campaign? It’s likely because it isn’t a “safe” font and the email client or device where you opened the email didn’t support it. 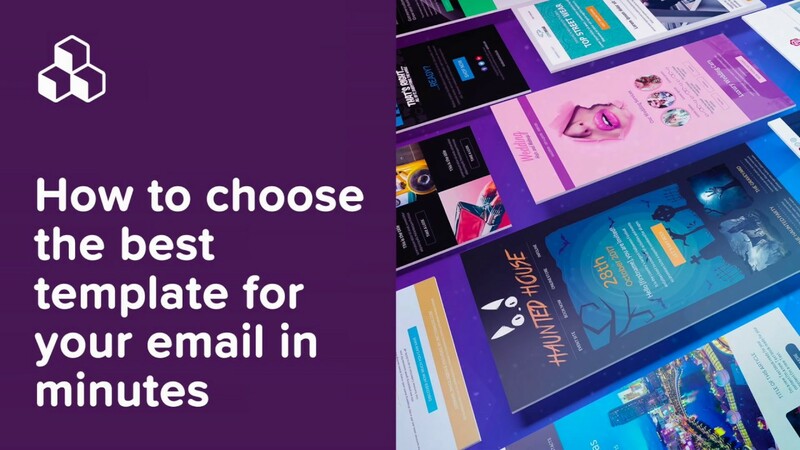 In this article we’re going to look at email safe fonts and provide you with a few email design best practices on how to better use fonts in your email campaigns. 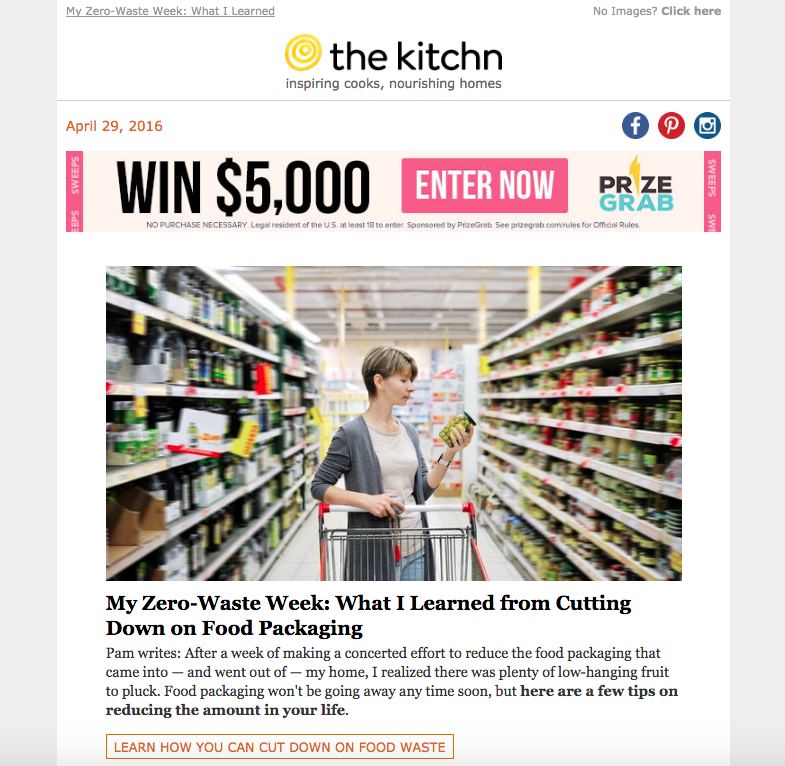 Indeed, one of the most important design elements in your emails is written text. The style, arrangement and appearance of text is called typography. When used correctly, typography can make your emails shine. However, there is a complication: not all fonts render in all inboxes and on all devices. Let’s take a moment to understand what the limitations are. Since they render anywhere, they can safely be used in your email campaigns. The drawback is that such a small selection of fonts can limit your design choices. 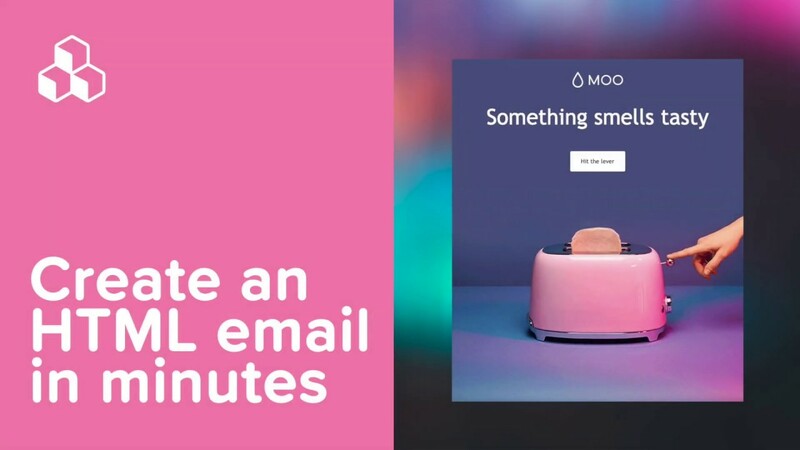 As we’ll discuss in more detail below, well-designed emails still manage to use typography in clever ways by leveraging text, images, padding, and more. 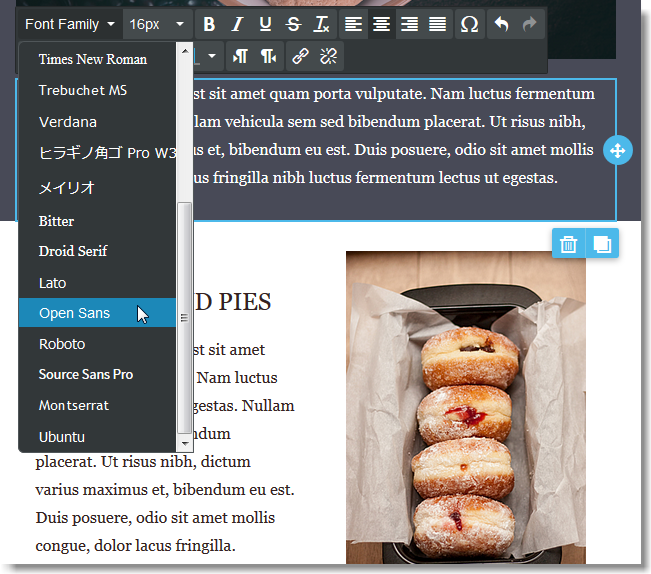 You can move beyond “web-safe” fonts by tapping into other fonts. A popular approach is to use fonts that are downloaded at the time the message is opened – such as Google web fonts. In order to account for devices that don’t support a specific font, Cascading Style Sheets are used to create “font stacks“, i.e. lists of fonts that allow the device to fallback to another, more widely supported font. 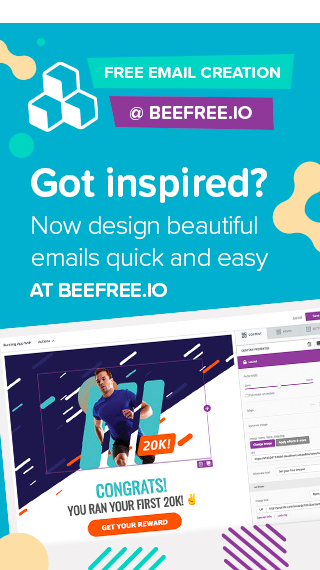 Luckily for us, when designing emails with the BEE editor you don’t have to worry about building a font stack. Simply choose the font we want to use, and BEE will automatically include a list of fallback fonts in the message. By the way, a number of new fonts were recently added to the editor, including Open sans by Google. For a more detailed explanation of the difference between web-safe fonts, web fonts, and more, please see using web-safe fonts in the BEE editor. Now, let’s get back to email design and the use of typography in your messages. Here are three design tips to consider when choosing and styling your email fonts. So what are recommended alternatives for Arial or Helvetica in email? Georgia or Verdana. 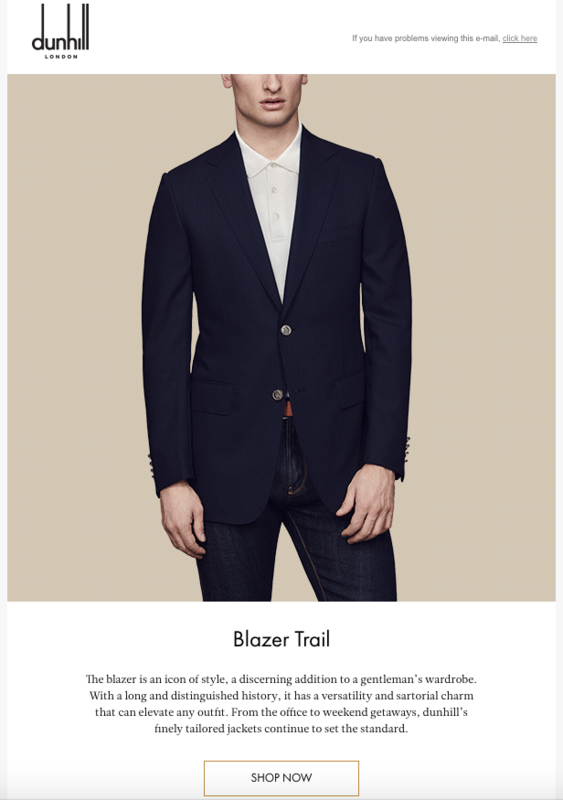 In general, brands should choose a serif font for body text in emails with longer blocks of text. In particular, email fonts like Georgia and Verdana will make text easier for readers to scan. But for emails where there are short, simple bursts of text, it’s better to choose a sans serif email font. Using the same font for both the header and body gives emails a sense of design simplicity and clarity. 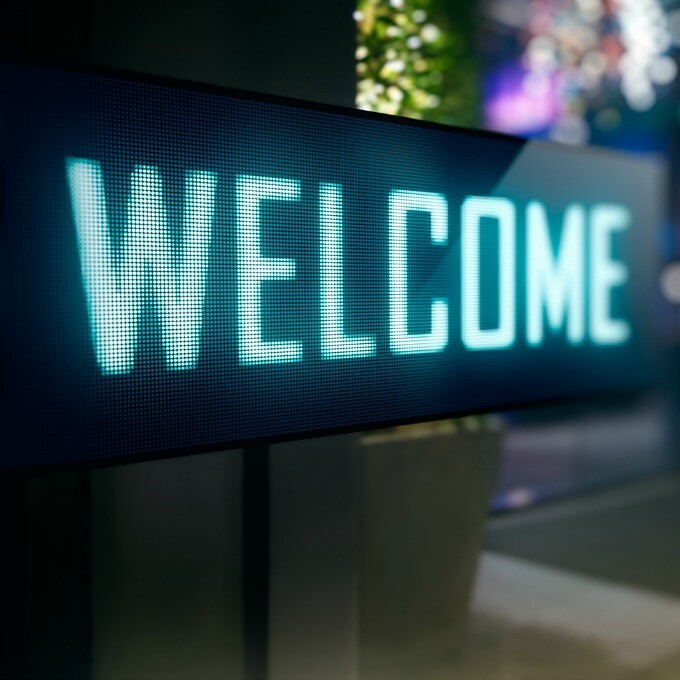 As long as headers are easy to distinguish from body text by changing the size, padding, and/or styling, having one font can strengthen a brand’s visual identity and guarantee that content and formatting will show up from one email client to the next. Canopy, The Kitchn, and Lululemon all take the large font approach with their headers. The best practice for headers include ones that are at least 2x the size of body text, with padding between the header and the adjacent content blocks to improve readability. 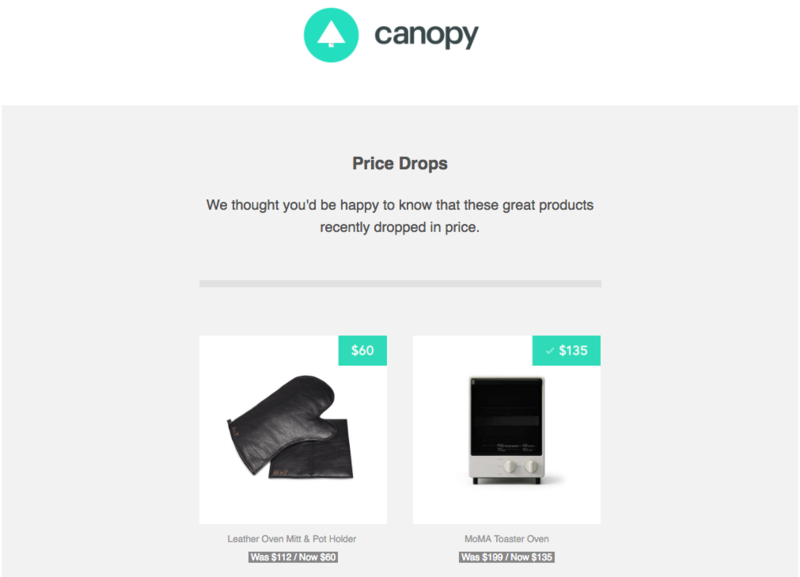 Look to the simple “Price drops” header in the Canopy email for a good example. For brands choosing a serif font for the body text, a sans serif font for the header provides a nice visual contrast. “By far the most popular principle for creating typeface combinations is to pair a sans serif header typeface with a serif body typeface,” reports Smashing Magazine. “This is a classic combination, and it’s almost impossible to get wrong.” The key is to not choose two fonts with a lot of “personality” or unique characteristics that could conflict with each other. In general, web safe fonts are not ornate, so it’s easy to pair almost any serif with a sans serif. Even when there’s a change in font between body and header text, the header should still be formatted to at least twice the size of the body text, in addition to potential formatting changes, like color or bold treatment. 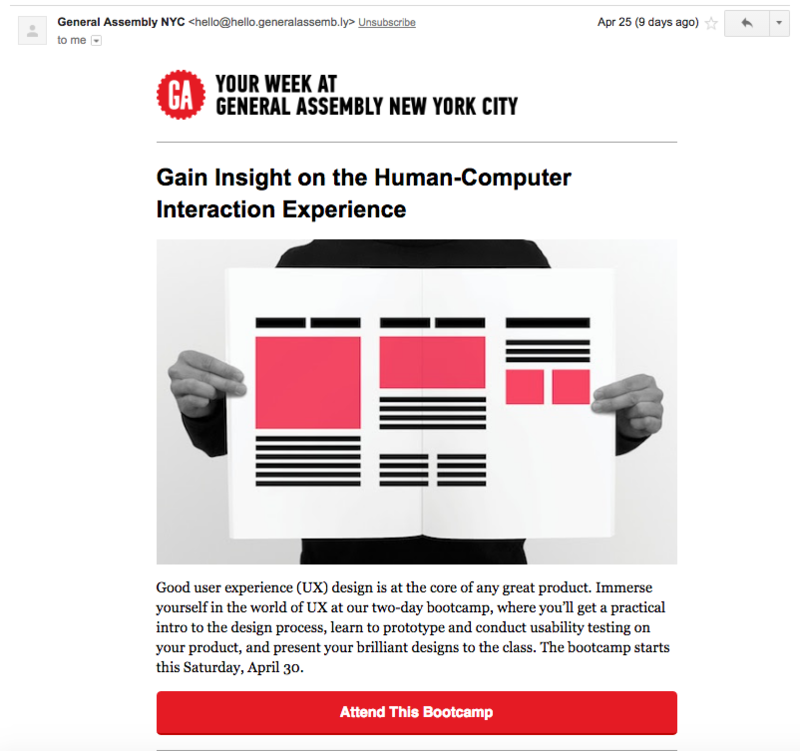 General Assembly’s email, from above, is a great example of Arial in the header and Georgia in the body text. c) Using a non-web safe font? Use it in an image, such as for the text of your logo. Establish your brand identity (and maintain great design!) by simply using your brand logo and font at the start of your message, then switching to a web safe font for remaining headers and sections of your email. One benefit of including plenty of images in email is that each image can be linked. That way, readers can tap almost anywhere within a message to go to a landing page to browse, explore, and purchase. Brands choosing to use more fonts instead of images can keep up with the “tappability” of their email with smart linking. Links don’t need to be cobalt blue and underlined! There are ways to make hyperlinked text stand out: they could be formatted to the brand color, you could skip the underline, or you could choose not to add much formatting at all. 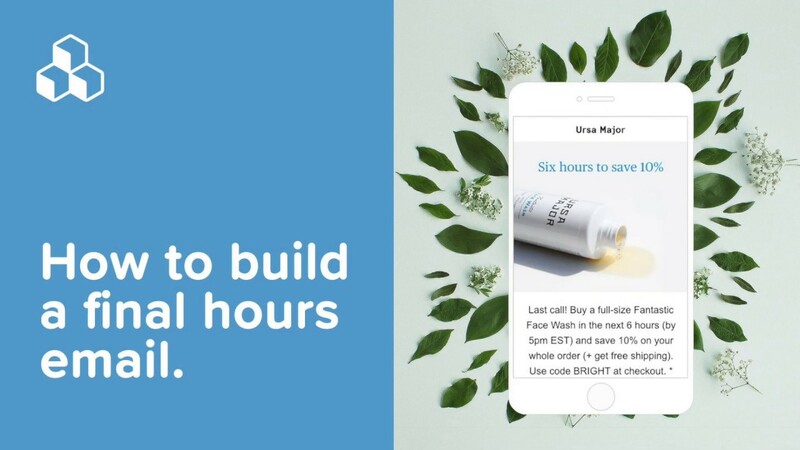 Lululemon followed these steps when putting together its Crafting Beauty module below. The header, descriptive text, and CTA button are all linked, so readers can tap almost anywhere in the module to get more information. Even though the text doesn’t look linked, an instinctive click or tap will take readers to the Lululemon website. 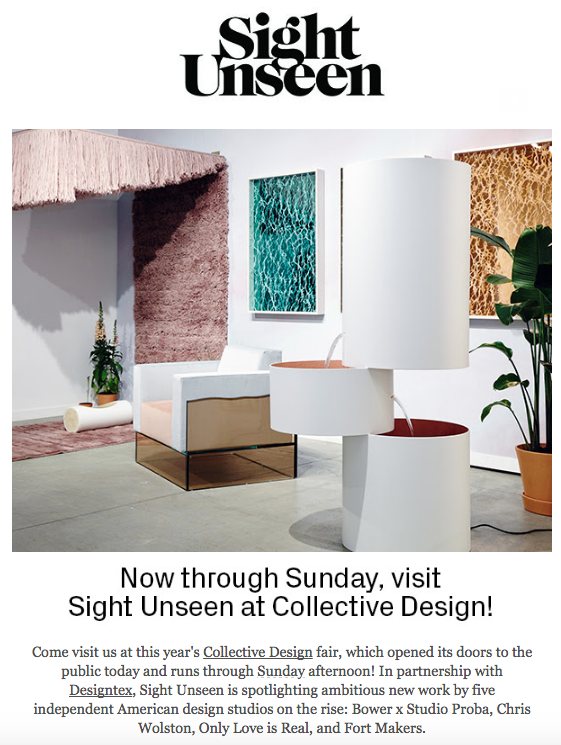 It’s a smart tactic that doesn’t threaten the sleek, simple design with distracting underlines or new colors. 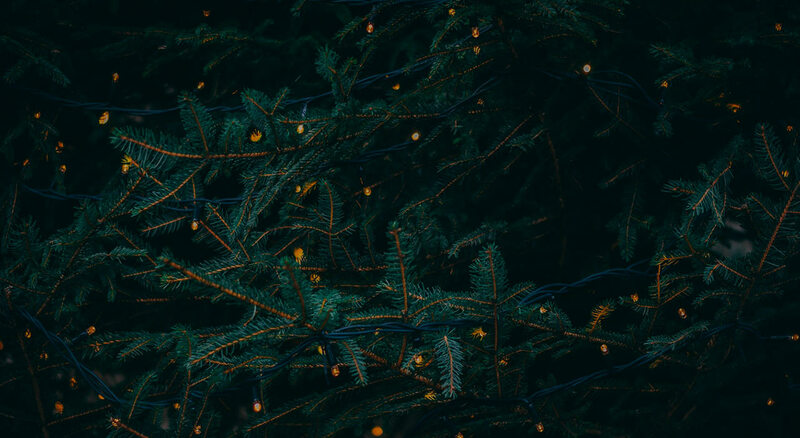 In your own emails, experiment with formatting links to find a balance that works for your brand and for its aesthetic. 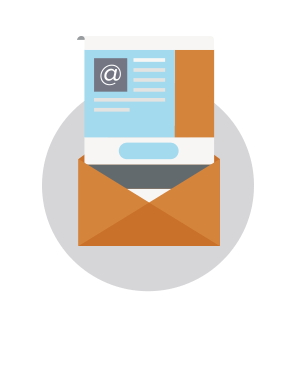 Just make sure to keep your email links as visually simple and streamlined as possible. Use a web-safe font for the body text in your email. If your emails are text heavy, try a serif. Format headers so they stand out. Make them much larger than body text, and try a sans serif. Maximize the effectiveness of links by linking as much text as you can without compromising design. Feeling inspired? Design your next email message in our easy-to-use, drag-n-drop BEE editor. No HTML knowledge is required, plus your email will be mobile responsive. Sign-up for a BEE Pro free trial!